MAPA’s 6th Annual Black to Basics Spring Training will be held February 20-21, 2019, in Columbia, MO. This year’s training will span two days and offer three different educational tracks. This training is geared towards not just contractor staff, but also public works officials, city engineers, and consultants. In today’s world, being efficient and effective with resources is the name of the game to keep your customers and tenants returning year after year. Join us for in-depth training and education related to the unique requirements of your commercial and industrial parking lot installations. 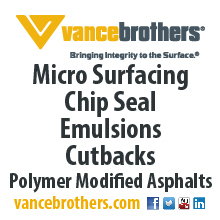 From construction to maintenance, materials to proper pavement design, learn what is required to keep your facility in tip-top shape. Space is limited. 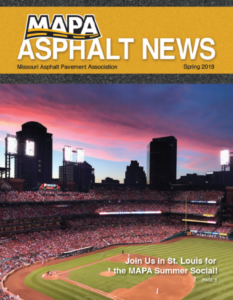 To reserve your spot today go to www.asphaltroads.org or contact the Asphalt Pavement Alliance regional office – Dan Staebell at dstaebell@asphaltroads.org or 563.927.3044. September 17, 2018 is the day for the annual 10-33 Benevolent Golf Tournament! We welcome you to join in a fun day of golf and fellowship as we support the Mission of 10-33 – “Missouri 10-33” is a statewide fund for the survivors of Public Safety Officers who have given their lives in service to their fellow citizens. “Missouri 10-33” will help enable surviving spouses and children to live comfortably and ease the burden of their loss. This fund is a tax deductible (501[c]) charitable endeavor. Format is the same as in the past – $500 per team basic price (with sponsorship options available) 4 person scramble with 8:00 a.m. and 1:30 p.m. tee off options. Lunch provided around noon for all teams as well as refreshments throughout the day. Please arrive at least 30 minutes prior to your tee time to warm up and enjoy a refreshment. Just like last year as we ask that entries be mailed directly to Diana at the 10-33 office in Columbia, MO. Approximately 55% of the base $125 entry goes to the tax deductible charity, and all of any sponsorship over the basic $125 per person fee goes to the charity. When: June 13, 2018, 11:30 a.m. – 1:00 p.m. 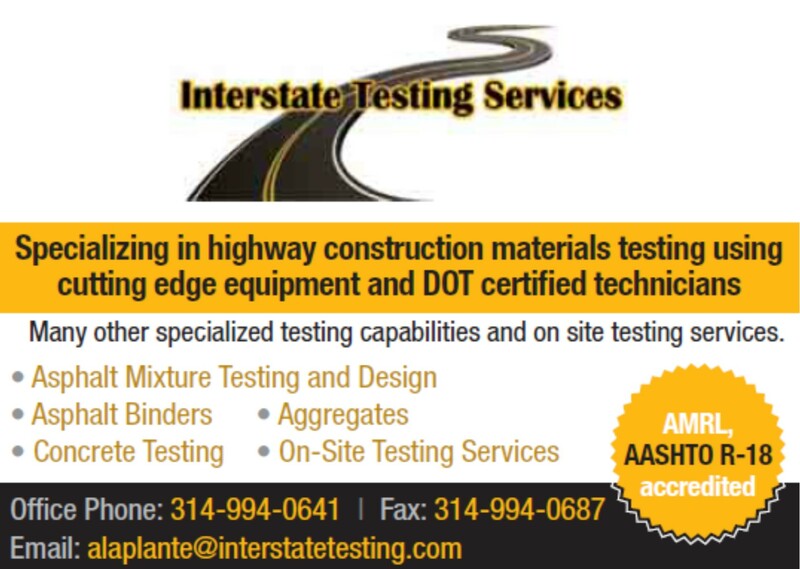 The Missouri Asphalt Pavement Association will be hosting a Lunch & Learn at Stoney Creek Hotel and Conference Center, Independence from 11:30 a.m. – 1:00 p.m. Design engineers, consultants, city engineers, and public works officials will learn about the basics of balanced mix design. When level 1 of the Superpave mix design system was rolled out in the late 1990’s, the intent was to follow its adoption with a level 2 & 3 that incorporate performance-based tests into the system. Nearly 30 years later and that roll out is finally starting to be addressed. In only the past few years, many performance tests have been developed and/or refined to provide cost-effective, repeatable and timely results. Coupled with a need to evaluate mixtures beyond volumetrics, performance-based specifications have been shown to improve upon the existing mix design system and therefore are being implemented in many places. Several States are either reviewing or have already adopted a balance mix design approach and trend is growing rapidly. 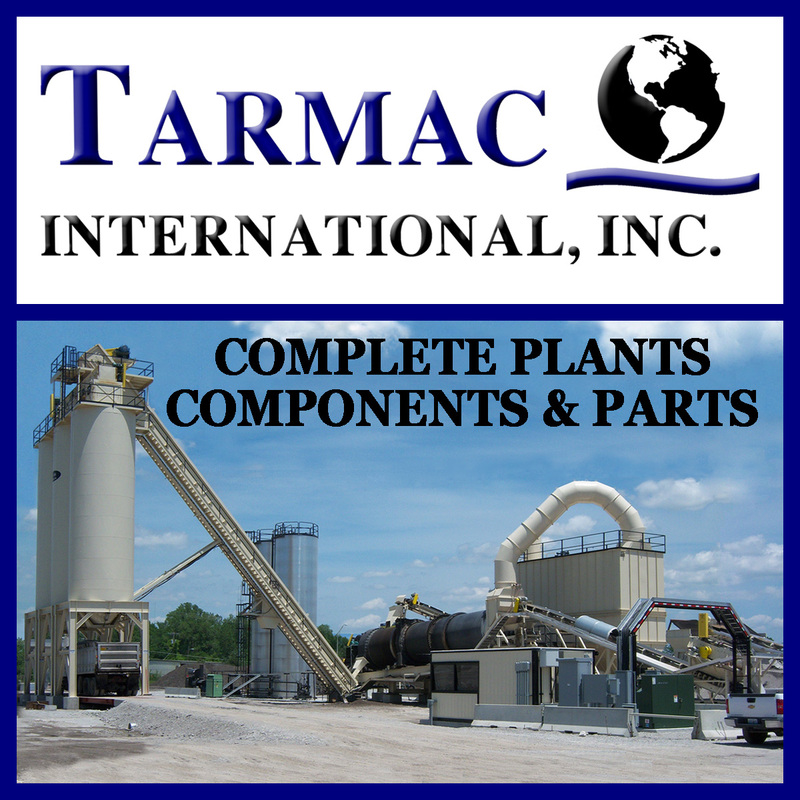 This presentation is focused on how the balanced mix design process works as well as how it can allow owners to take advantage of current cost saving innovations while maintaining or improving performance of their asphalt mixtures. Please note what menu your child would like. Please note if you have any dietary restrictions: gluten free, dairy free, peanut free, vegetarian, etc. Please select which events you will be attending. Please add how many will be attending below.